My stay in Dubai has few surprise as all major Indian biscuit brands could be found in retail shop as well as mall supermarkets and hypermarkets with other international and local brands . We could also find few brands from south east asian countries such as Philippines , Thailand , Malaysia and Indonesia . . Local brands from countries like Oman , Iran , Syria, Saudi Arabia and Turkey . 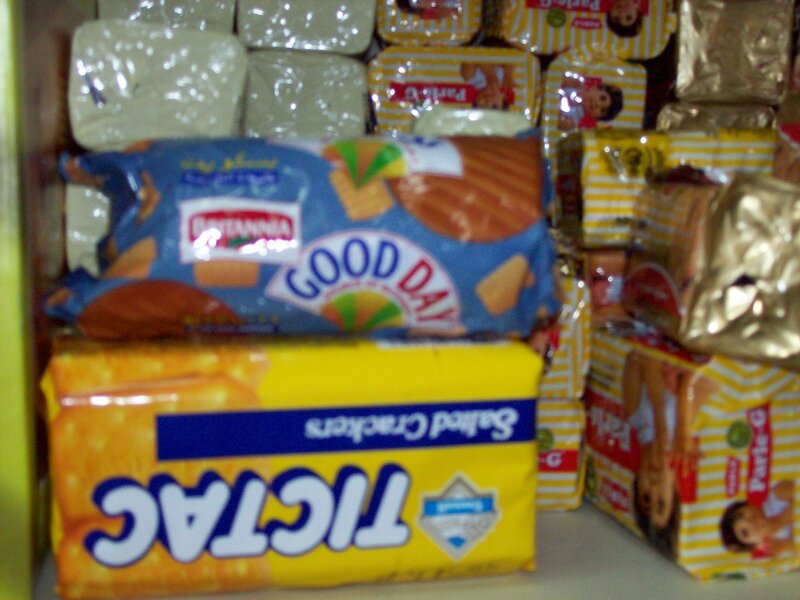 Other major international brands most visible were Mcvities , Oreos , Bisca , Locker and local favorite Tiffany . 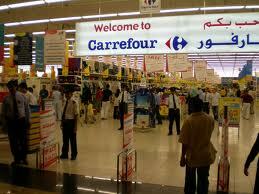 Retailers displayed all major brands such as Britannia's , Parle , ITC and even Priya Gold . Dubai have a very sizable Indian populations which prefers Indian biscuits to other brands thus making it a lucrative market to Indian manufacturers . All major Indian brands which have to face stiff competition at home have started scouting for markets overseas and Dubai being the favorite destinations for them . Most of them operates through authorised distributors except for Britannia Industries Ltd as they have bought local company Strategic Foods Intl Co LLc from Khimji Ramdas . 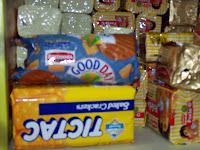 Britannia is now promoting both its Indian brands such as Good Day , Marie Gold , 50-50 , Milkbikis as well as local brand such as Nutro biscuits and wafers .